An AMAZING Tool for Biology! Want to increase student engagement in class? Help students visualize difficult or abstract concepts? Make concepts easy to remember? You need to try Biology Sketch Notes!! 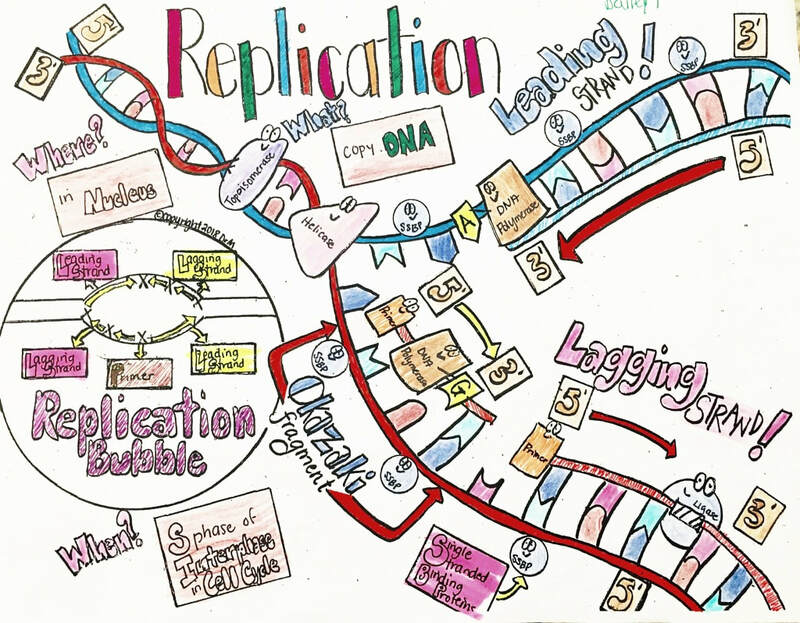 Sketch Notes are an excellent tool for your Biology classroom. Replace traditional note-taking, tackle difficult abstract concepts, use for review and enrichment --These are just a few of the ways I have used Biology Sketch Notes in my classroom. For more ideas on how to use Sketch Notes in your class, please visit my blog by clicking HERE! Interesting visual associations grab student interest and provide a framework to help students assimilate unfamiliar concepts into their own mental models. Biology Sketch Notes are provide an awesome scaffold for students to use in creating their OWN sketch notes on a topic. Sketch Notes can assist students in developing a mental model of a concept by helping them interpret the world and understand the relationship between things. Sign up for my newsletter and receive one of my Biology Sketch Notes FREE !